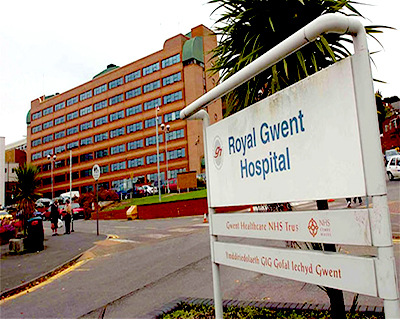 After a vigorous selection process a GuardPoint Pro system was installed over 5 sites of the Gwent Healthcare trust. With many integrations including CCTV, fire, intrusion and live linking with the existing HR database. Smart cards have been issued on the site and are being utilised for not only the access control but also cashless vending, PC-log on as well as storing biometric data. Using IC2000 & IC4000 Controllers the final switch over phase from the old system saw over 400 readers go live. The system offers a future proof solution for the trust. This site is still expanding by adding new locations and continues to grow successfully.